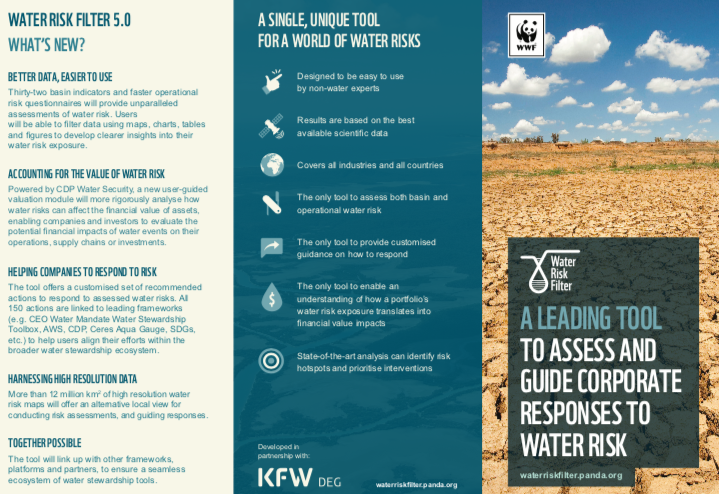 Back in November 2018, WWF launched the Water Risk Filter 5.0 with its upgraded Explore and Assess sections — part of a concerted effort to enhance what the tool already did very well: enabling users to assess their water-related risks at both a basin and operational level. But today we are excited to announce the launch of an innovative section that will do more than build on the tool’s existing strengths: we believe our brand new Respond section will change the game. Previously, users of the Water Risk Filter could turn to a ‘mitigation toolbox’. But what became clear over the years was that many of the solutions being implemented by corporates were not adequate to tackle their water-related challenges. Even with a robust water risk assessment, companies that were left to self-navigate through a list of responses in the ‘mitigation toolbox’ often selected the wrong interventions. Indeed, they sometimes chose response actions that did not even align with their water risk exposure. So, we embarked on a journey to solve this challenge and ensure that the Water Risk Filter went from Risk Assessment to Response. And the Respond section is the solution. Directly linked to companies’ water risk assessments, it provides users with a customized set of response action based on their unique water risk exposure profile. Whether users want custom recommendations for 1 site, 10 sites or 1000 sites, the NEW Respond section can generate a set of response actions — from a library of over 150 possible actions — at just the click of a button. Each response action for any given site is triggered by a unique combination of basin and operational water risk indicators from the Assess section. The tool also accounts for the current level of water stewardship maturity of the user — meaning advanced water stewards will only see more advanced water risk response recommendations. 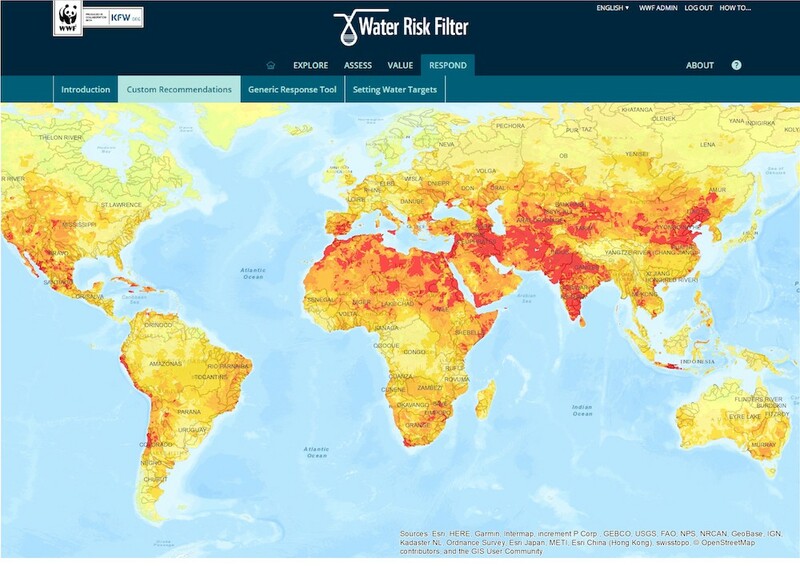 The Water Risk Filter dynamically links risk assessment results to offera tailored set of recommended response actions (50 of which are freely accessible in the online version of the tool, while WWF can support users to access the other 100+), enabling users to quickly identify and prioritize response actions that adequately mitigate their water risks. 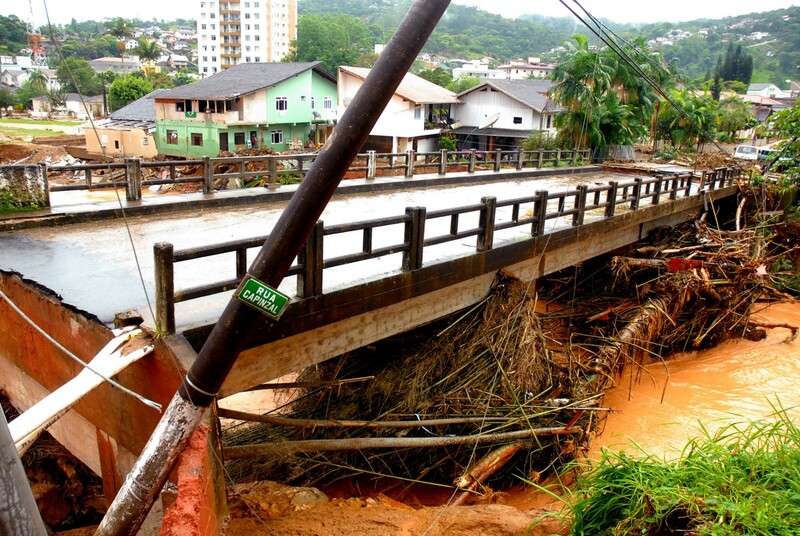 Thus, users can now go seamlessly from water risk assessment to response. Historically water risk assessment has been restricted to water risk “exposure” — but has not accounted for response. With the new section, we are helping to enable both companies and investors to explore water risk in a more comprehensive manner by understanding how strong response is, given exposure. Without such information, the natural tendency would be to divest from “high water risk” areas, but these areas are also amongst those with the greatest opportunities. A risk-response approach ensures a smarter strategy that can better enable companies and investors to adopt a more nuanced approach to water risk that optimizes risk-reward value creation. The new Respond section logic model was built off of WWF’s deep and long-standing water stewardship expertise and commitment to supporting the water stewardship community — all 150+ response actions have been aligned with leading water stewardship frameworks (e.g., Alliance for Water Stewardship, CDP Water Security and Ceres’ Aqua Gauge). Furthermore, the actions are also hyperlinked to the CEO Water Mandate’s Water Stewardship Toolbox to ensure we continue to encourage the uptake of broader water stewardship resources, drive alignment and avoid redundancies. The new Respond section also allows users to further filter these recommendations based on things like the Sustainable Development Goals (SDG), implementer (site or corporate) and other considerations. In 2018 WWF published a report entitled Water Stewardship Revisited, which outlined a revised value-driven narrative that the water stewardship community would need to adopt if we are to scale water stewardship to address the growing global freshwater challenges. One of the future water stewardship opportunities identified in this paper was the need to mobilise the community to ensure that responses more meaningfully match the risks. The new Respond section is our latest offering to the water stewardship community to help advance and scale our collective maturity with respect to addressing water risk. It gives the community a powerful tool that can more efficiently translate water risk assessment outputs into relevant response actions. And we have much more in the works. The new Respond section is just the first of several efforts WWF is working on towards supporting this new, more meaningful, contextual and value-driven, water stewardship narrative. For more information on the new Respond section or to access the full library of water risk responses, please contact Ariane Laporte-Bisquit (ariane.laporte-bisquit@wwf.de) or visit http://waterriskfilter.org.